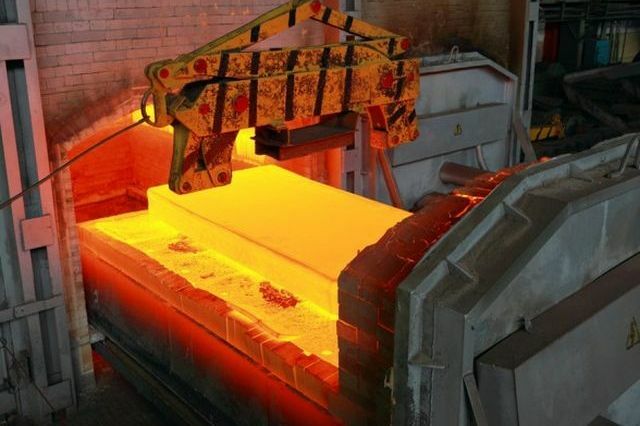 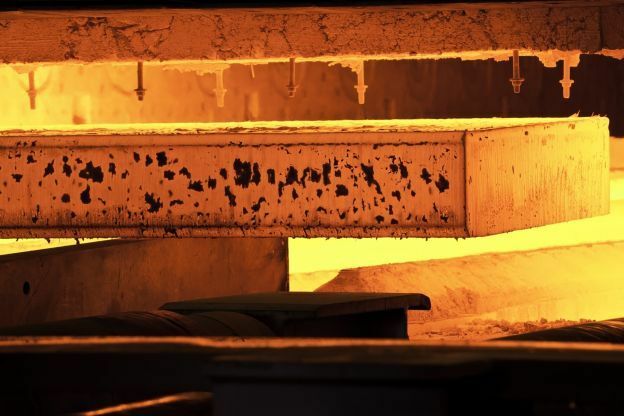 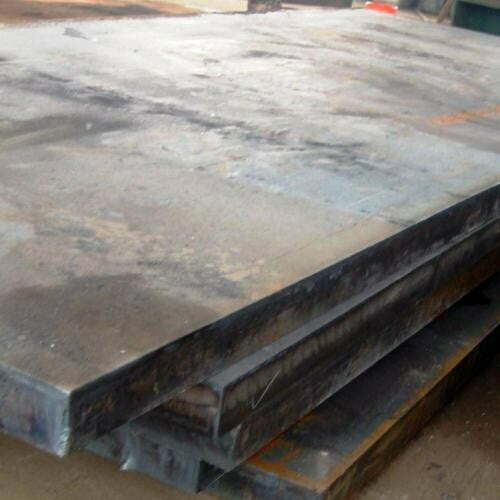 A516 Grade 65 Steel Plates Suppliers, Stockholders – Call Us Now! 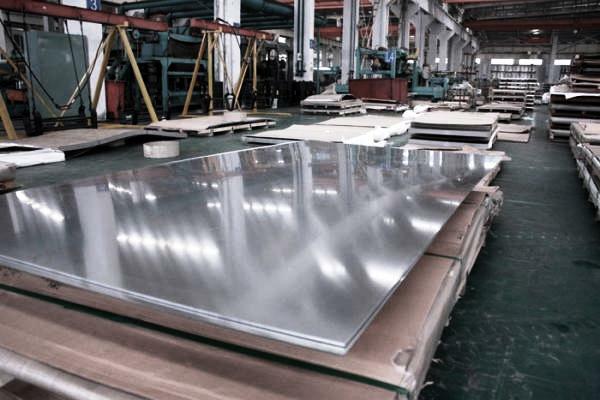 An ISO 9001:2008 Certified Company, Metline Industries is recognized stockholder, distributor and supplier of A516 Grade 65 plates in India and worldwide. 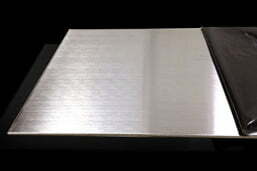 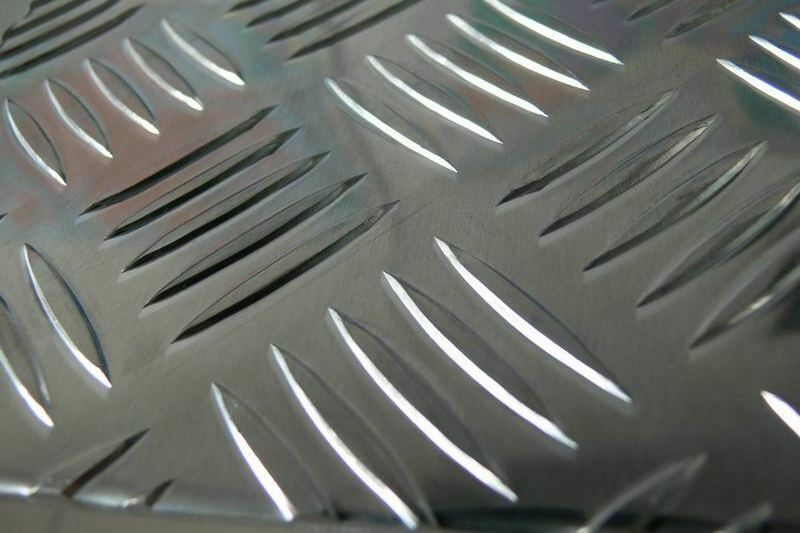 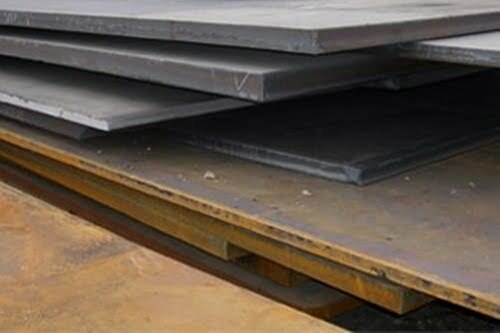 We can supply cut to size A516 Grade 65 steel sheets and plates, with both narrow and wide widths. 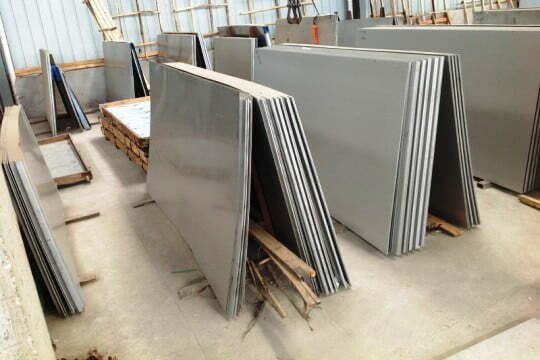 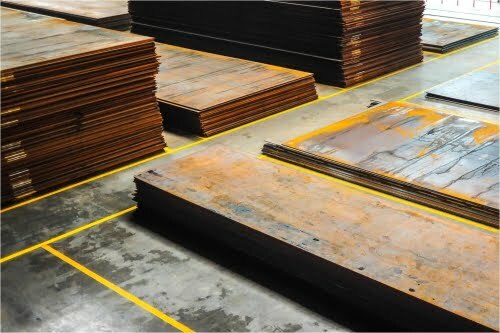 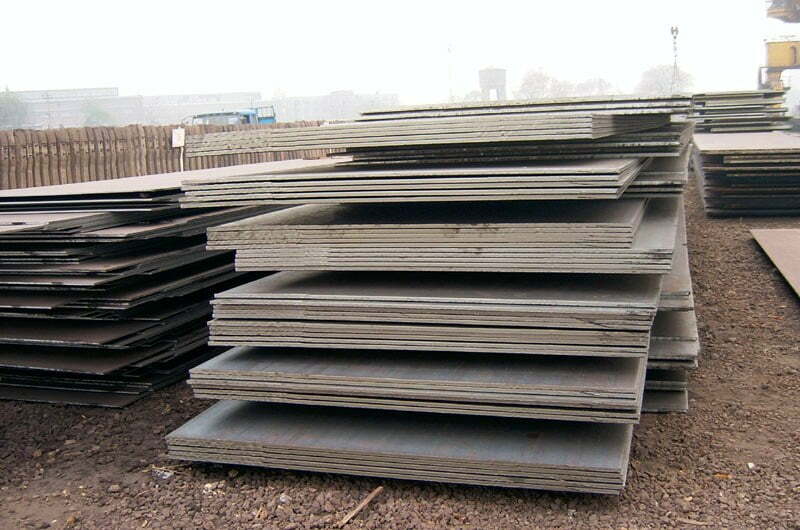 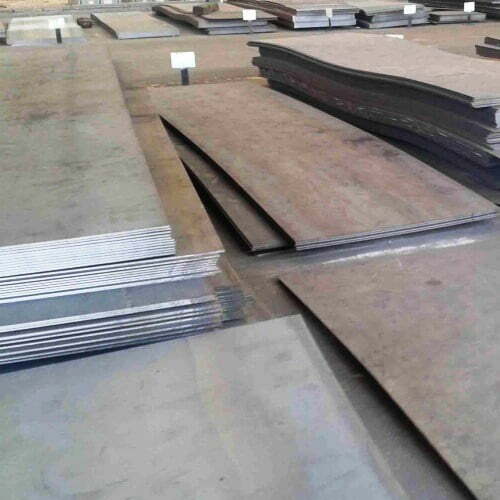 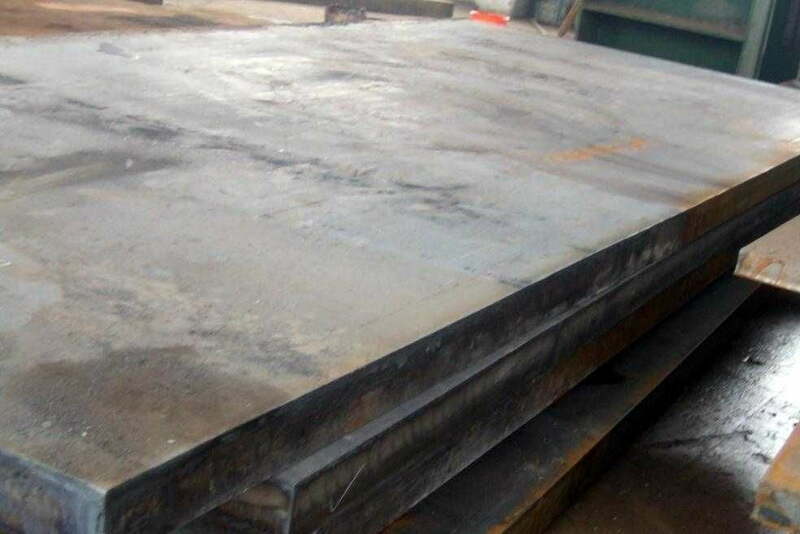 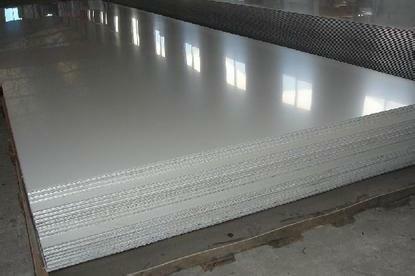 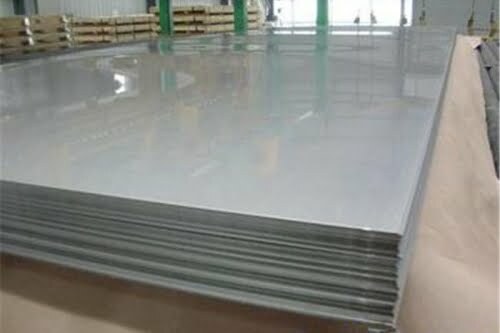 Our stock of A516 Grade 65 steel plates includes thickness of 6mm up to 200mm with width of 1500mm, 2000mm, and 2500mm. 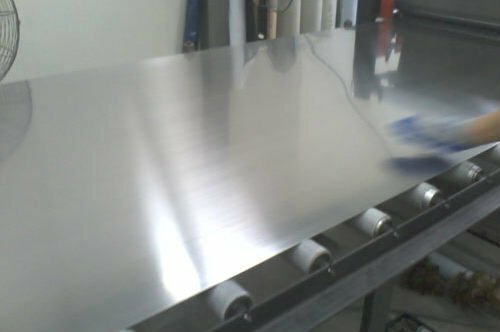 All plates supplied by Metline Industries, are accompanied with relevant Mill Test Certificates and complete traceability.